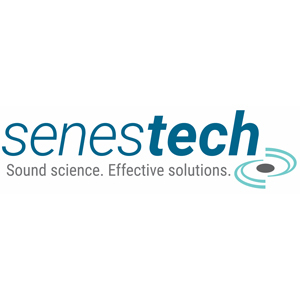 SenesTech Inc., a developer of proprietary technologies for managing animal pest populations through fertility control, added Ed Albe as senior VP of commercialization. Albe is a high-technology industry veteran with a track record of bringing innovative, often esoteric, products to market. He has provided the commercialization and go-to-market strategy for startups, as well as nascent companies introducing novel products to the pharmaceutical, biotechnology, specialty chemical and photonics marketplaces. He is especially adept at turning around underperforming marketing and sales assets to accelerate the time to profitable revenue. Albe received his master’s of business administration from Denver’s Regis University and is regarded within high technology as a lean startup expert. “I’m delighted that Dr. Mayer and Dr. [Cheryl] Dyer, the co-founders of SenesTech, asked me to join their team. SenesTech, and it’s flagship product ContraPest, are poised to dramatically enhance next generation integrated pest management protocols. I am especially pleased to join a company that has created a fertility control product for rats which does not have the deleterious impact on our ecology as rodenticides,” comments Albe.